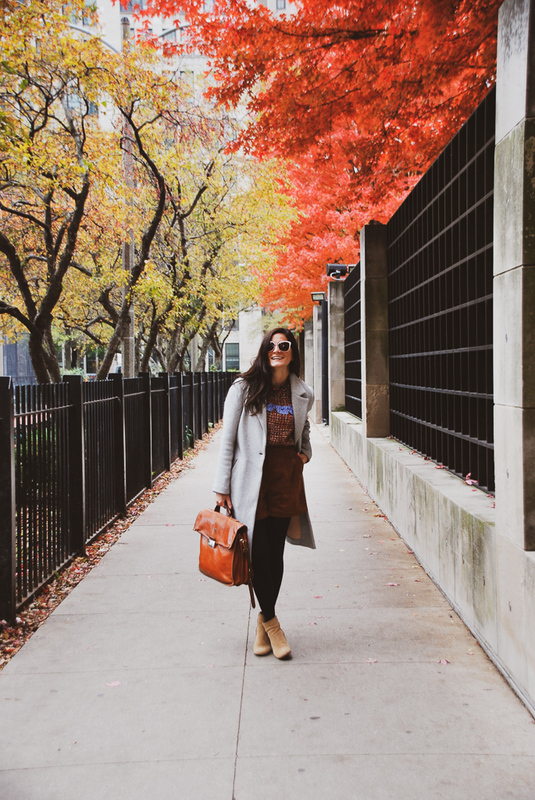 Since today is the first day of fall, I’m taking a look back at some of my favorite fall looks from last year. Which one is your favorite? I’m really looking forward to all the new trends this season. Don’t worry, I will let you in on all that, so keep reading! Click on the link for full posts.